He has won national championships, including the Lamar Hunt U.S. Open Cup and the A-League title. But those were as a player. Now, Doug Miller wants to win one as a head coach. To accomplish that, the Rochester Lancers need to win twice this weekend in the Major Arena Soccer League 2 Final Four, starting with Friday’s semifinals. 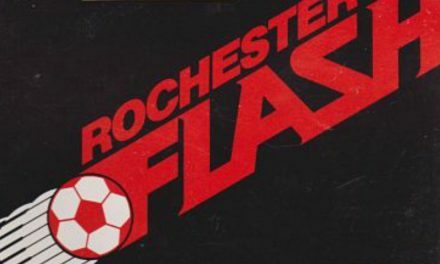 As an integral part of the Rochester soccer community for a generation, guiding the Lancers to their first title of any kind since the 1970 North American Soccer League season, would be quite an achievement. Citing rising insurance costs, the Lancers were forced to go dormant after the 2014-15 MASL campaign before returning to the league’s second division this season. The team did not have much time to pull it off — on and off the field — but it sold out the Dome Arena in its six regular-season home games and enjoyed a successful season. Rochester eliminated the defending champion Chicago Mustangs in the Eastern Division final last week. The Lancers could top it off with the M2 title this week. They will take on the Cuervos of Juarez in an M2 semifinal match at the Upland Sports Arena in Ontario, Calif. Friday at 4 p.m. The winner will play the victor of the other semifinal (6:30 p.m. ET) between the San Diego Sockers 2 and the Las Vegas Knights at the Citizens Business Bank Arena at 5:30 p.m. ET on Saturday, the loser in the third-place match at 3:30 p.m. ET. The Lancers’ recent success has allowed him some respite from a business tragedy when the bubble roof of his business, his Doug Miller Family Sports Park (also called Glacier Ridge Sports Park), in Spencerport, N.U. was blown off by some New Year’s Day high winds. There have been strong rumblings the Lancers will deploy a team in an MASL women’s league. 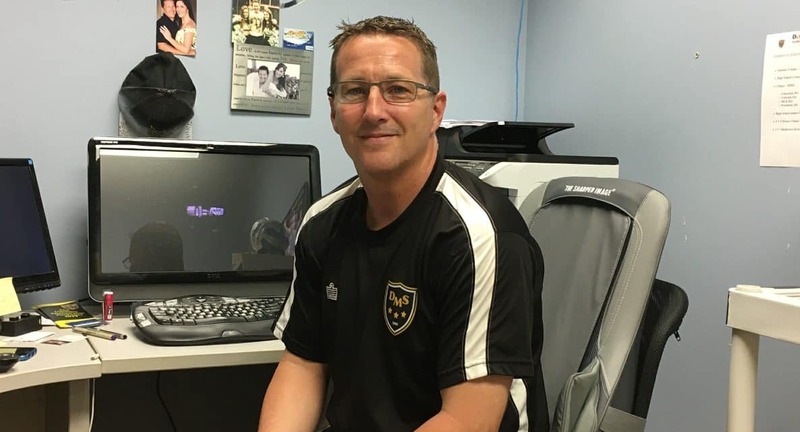 Regardless what transpires in California, Miller will be ready to tackle yet another challenge when the Lancers go outdoors in the National Premier Soccer League. They open their third season May 19. Miller already has an outdoor plan percolating, but he won’t jump into it until he and the team complete some unfinished business this weekend. And don’t be surprised if many of those indoor Lancers become outdoor Lancers this spring and summer.